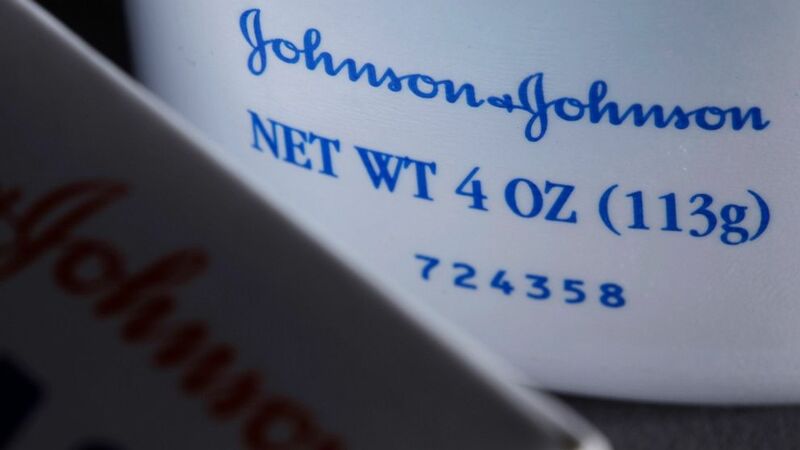 Lower sales overseas and higher costs for research and litigation pushed Johnson & Johnson’s first-quarter profit down 14%. Still, the health care giant beat profit and revenue expectations, pushing up its shares in premarket trading. Sales of prescription medicines were the bright spot as usual, rising 4% and accounting for over half of the New Brunswick, New Jersey, company’s total revenue. The segment just got a boost from two U.S. Food and Drug Administration approvals, in March for nasal spray treatment Spravato for adults with treatment-resistant depression and last week for bladder cancer drug Balversa. The world’s biggest maker of health care products posted net income of $3.75 billion, or $1.39 per share, down from $4.37 billion, or $1.60 per share, a year earlier. Earnings, adjusted for litigation costs and research and development expenses, were $5.66 billion, or $2.10 per share, 7 cents better that Wall Street expected, according to a survey by Zacks Investment Research. Revenue was $20.02 billion, with $10.24 billion of that coming from its prescription drugs. Sales were led by Stelara, which saw a 32.4% jump to $1.41 billion. Higher sales of cancer drugs Imbruvica and Darzalex, HIV drug Prezista and schizophrenia treatment Invega Sustenna also lifted the results and helped offset lower sales of blockbuster immune treatment Remicade and blood thinner Xarelto. Sales of consumer health products dipped 2.4% to $3.32 billion, and medical device sales fell 4.6% to $6.46 billion. The company reaffirmed its January forecast for 2019 sales totaling $80.4 billion to $81.2 billion, but raised the low end of its earnings-per-share forecast 3 cents, giving a new range of $8.53 to $8.63 for the full year. In premarket trading, J&J shares jumped $2.57, or 1.9%, to $139.09.